People have different hobbies; the best and exciting one is traveling the world. You may discover new things on each day. There are various places on the earth with a variety of attractions. If you are looking for extreme adventures, Mongolia is one of the best places. Here you can do lots of things which will be unforgettable memories. If this is the first time visit to you, should prepare yourself adequately so that you don’t miss anything. Here I am going to share top 5 things you shouldn’t miss in Mongolia tour. Mongolia is a perfect place for the photography. You can arrange a Mongolia photo tour for taking photos of natural beauties and ethnic portraits. Different travel agencies offer this tour at a reasonable price. 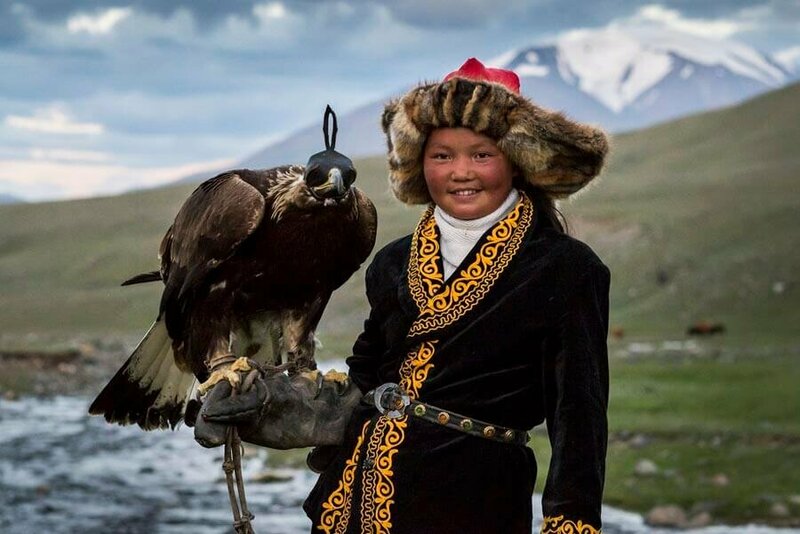 During this tour, you will also find the Mongolia Eagle hunting moments. Hunters hunt the red foxes and corsac foxes with golden eagles on horseback. In Mongolia, you will find the nomads who use the horse for their transportation, food and milk supplies. They also use horses for racing. If you are brave enough, take a ride on the horses on the extreme areas. This will be one of the most adventurous moments of your life. If you are planning the trip in July, you have a great chance to enjoy the Naadam festival. This is one of the most popular days of Mongolia. Mongolian people enjoy the holiday for this festival. In the festival, there will be horse riding, wrestling, and archery. This is a historical event, and you will like the colorful sceneries of the festival. Notably, the wrestling event is the most exciting thing to enjoy. There will be both sumo and freestyle wrestling. If you have the passion for fishing, Mongolia is a good place to visit. There are some rivers where tourists visit a lot for fishing. The best time for fishing in Mongolia is from the late of August until mid-October. There are more than 60 species of fishes. Also, during the fishing time, you will explore the natural beauty of the river and the surrounding area. Mongolia is one of the most attractive tourist attractions for the bird lovers. You will find a variety of duck, geese, and cranes. Some popular places for bird watching are Gun Galuutai Nature Reserve, Khustai National Park, and in Western Mongolia. Why Should You Buy a House in Myrtle Beach?